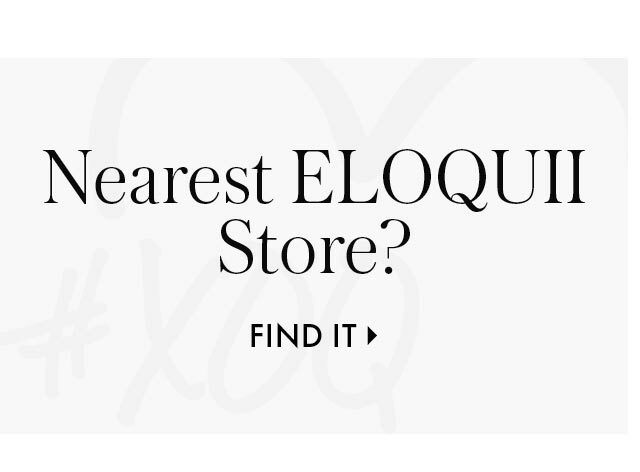 *Offer valid on purchases at ELOQUII.com. 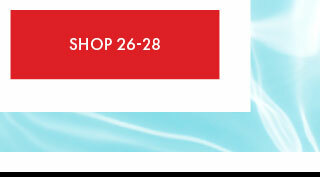 Offer applicable on select original ticket and sale items only. 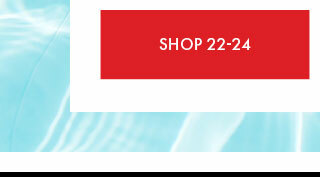 Offer cannot be applied to previous purchases and cannot be redeemed for cash or used in combination with any other offer. To redeem online, enter code OUTOFOFFICE at checkout. 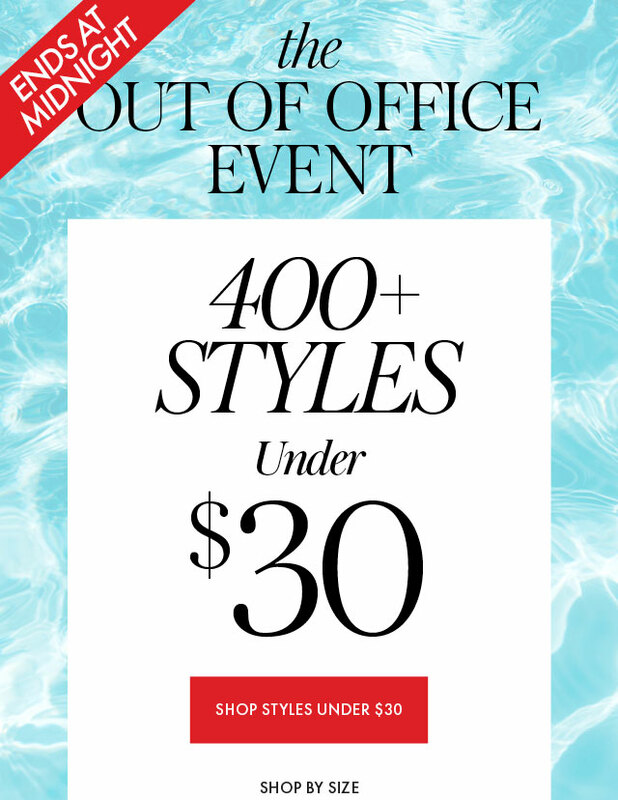 Excludes shapewear, cashmere, swimwear, Teresa for ELOQUII, Katie Sturino X ELOQUII, NOIR, 9-to-5 kit, Draper James X ELOQUII, and already reduced and final sale items. 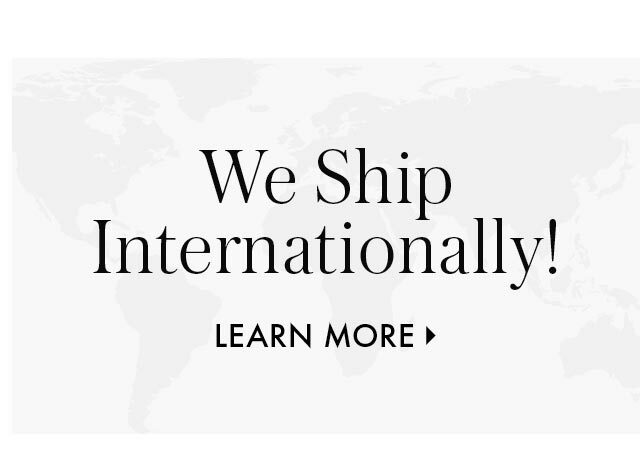 Free shipping on all order $125+ applies to US standard shipping only. Offers may vary by colorway. Other restrictions may apply. Terms of offer are subject to change.